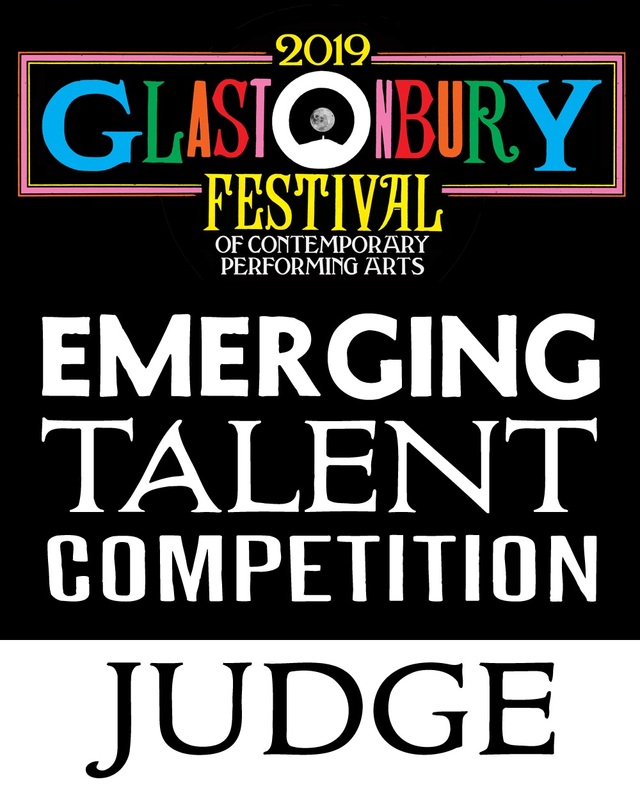 As announced in January, BlackPlastic.co.uk has once again featured in the panel of bloggers that judge the initial submissions of artists for the Glastonbury Emerging Talent Competition. Judging the competition is always tough - this year I had 153 bands to consider and whittling that down to just three is incredibly difficult, but I'm delighted to be able to confirm my final three choices. A very mysterious one, and sadly there is no public link, but you can get a sense of what they are about on their Facebook page. Anyway, trust me - subtle, emotive and sublime. Again, the track isn't public, but you can check out the band's last (self-titled) EP below. Like post-rock seen through the eyes of the lead character from Drive. Lush. R&B influenced pop that sounds like it was beamed into my ears from Mars. Expect more from these guys soon. Check out the full longlist here, and Glastonbury have a Soundcloud playlist with every public song here.